Bring your best lady mate, your mum (or your best friend's mum!) to our special Ladies Night screenings at Whakamax! For $20 you get a ticket to a hot new movie release (starring your fave femmes) with a beverage of your choice including wine, beer, organic juice, and a treat bag! 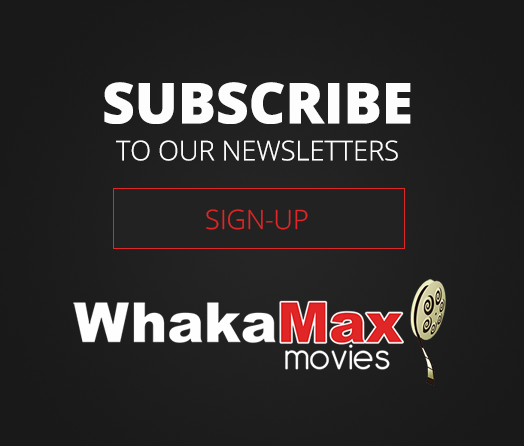 Follow Us on Facebook and join our special Facebook Group for updates on upcoming Ladies Night screenings at Whakamax. For our favourite customers, enjoy complimentary tea and home baking from 10.30am so that you can catch up with friends, before your movie starts at 11am. EXHIBITION ON SCREEN™ is the originator and pioneer of bringing exhibition-based art films to the cinema.